FAW-Volkswagen Automotive Co., Volkswagen AG's joint venture with China FAW Group Corp., will build subcompact cars at its new plant in Nanhai in south China's Guangdong province. The seventh-generation Golf and Audi A3 will be among the first products the new plant will make, according to the Nanhai government's Web site. In June 2010, FAW-Volkswagen disclosed plans for the plant. The 500 million euro (4.7 billion yuan) facility, Volkwagen's 10th plant in China, will produce as many as 300,000 vehicles per year. FAW-Volkswagen has yet to disclose when construction will begin. In May, the central government approved FAW-Volkswagen's plan to build an electric vehicle for the partnership's newly created brand Kaili. But it's unclear whether the EV will be produced at the Nanhai plant. 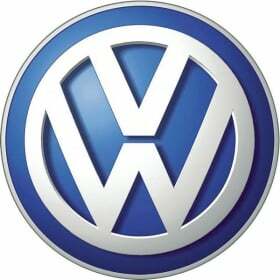 Volkswagen also has a joint venture with Shanghai Automotive Industry Corp. In the first four months of 2011, Volkswagen's China sales rose 28 percent year-on-year to 571,464 vehicles, according to J.D. Power.